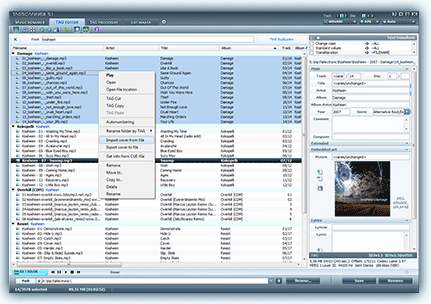 NodeBeat was developed as a fun and user-friendly audio utility that allows you to create music with ease at any time. You can also let NodeBeat generate its own music. NodeBeat also allows you to share your creations with others or save them for later use. Now, everyone can create music with the help of this intuitive Flash-based software. NodeBeat Free Download - we do not host any NodeBeat torrent files or links of NodeBeat on rapidshare.com, depositfiles.com, megaupload.com etc. All NodeBeat download links are direct NodeBeat download from publisher site or their selected mirrors.